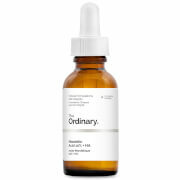 Resurface and revitalise skin with the Glycolic Acid 7% Toning Solution from cult-favourite beauty brand The Ordinary. 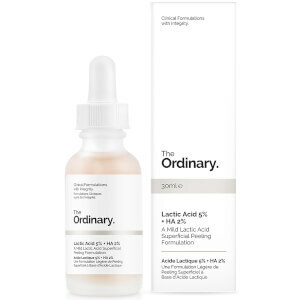 The concentrated formula boasts a 7% solution of Glycolic Acid, an alpha hydroxyl acid that gently exfoliates the surface layer to restore clarity and visibly improve uneven textures with a balanced pH for maximum efficacy. 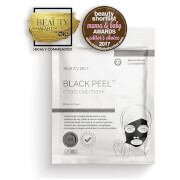 The additions of plant-derived Tasmanian Pepperberry and Aloe Vera help to soothe any irritations or redness, while Ginseng Root boosts radiance for a healthier looking visage. 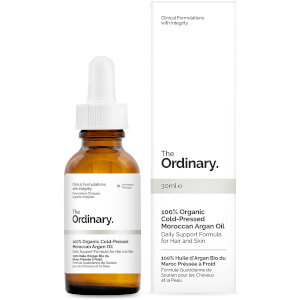 Used daily, the toner leaves skin appearing toned, smoother and more refined. 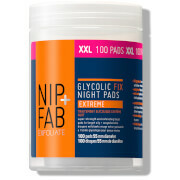 Free from alcohol, oil, silicones and gluten. Vegan. Cruelty free. 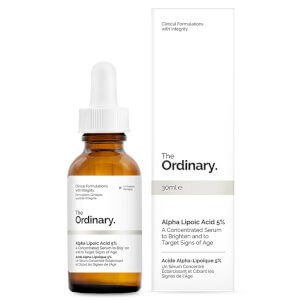 Aqua (Water), Glycolic Acid, Rosa damascena flower water, Centaurea cyanus flower water, Aloe Barbadensis Leaf Water, Propanediol, Glycerin, Triethanolamine, Aminomethyl Propanol, Panax Ginseng Root Extract, Tasmannia Lanceolata Fruit/Leaf Extract, Aspartic Acid, Alanine, Glycine, Serine, Valine, Isoleucine, Proline, Threonine, Histidine, Phenylalanine, Glutamic Acid, Arginine, PCA, Sodium PCA, Sodium Lactate, Fructose, Glucose, Sucrose, Urea, Hexyl Nicotinate, Dextrin, Citric Acid, Polysorbate 20, Gellan Gum, Trisodium Ethylenediamine Disuccinate, Sodium Chloride, Hexylene Glycol, Potassium Sorbate, Sodium Benzoate, 1,2-Hexanediol, Caprylyl Glycol. 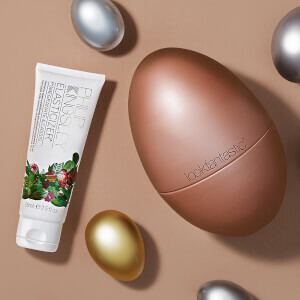 Gratis Beauty Egg med Philip Kingsley Pomegranate and Cassis Elasticizer 75ml når du handler for 450 kr.